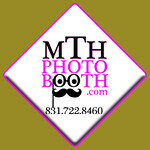 MTH is a Wedding Photo Booth & DJ Service Company from Watsonville, California. We service Weddings throughout the local areas including Paso Robles, Carmel-by-the-Sea, and the San Francisco Bay Area. 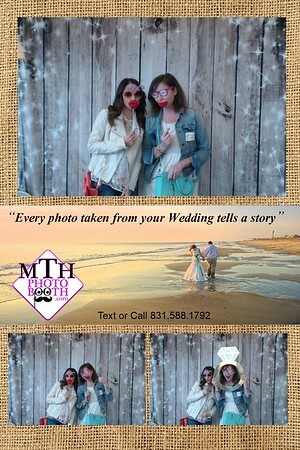 MTH is a professional Wedding Photo Booth Company that has been part of the Santa Cruz and the Monterey Area Wedding industry for ten years. 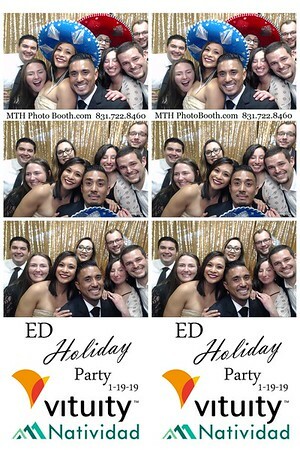 We specialize in Weddings, Quinceañeras, and Corporate events. In addition to other occasions that would make a great impression. 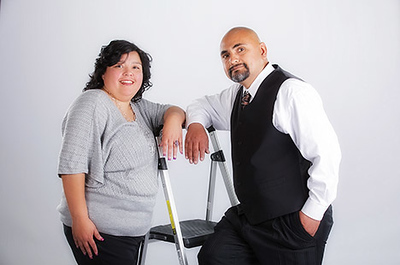 Patti & Martin take great pride in providing the best and affordable services for you. 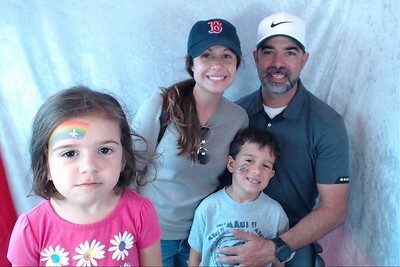 Let us put the "FUN" in your next event.